Your Space have recently received 3 years of funding from Children In Need. The funding we have received will go towards our Siblings session, Expressive arts session and our Holiday clubs. 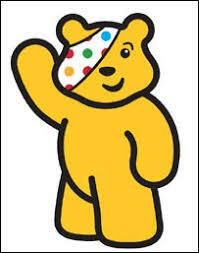 We would like to thank Children In Need for your continued support.